Renowned poet and novelist Jay Parini’s The Way of Jesus is a book for progressive Christians and spiritual seekers who struggle, as Parini does, with some of the basic questions about human existence: its limits and sadnesses, and its possibilities for awareness and understanding. 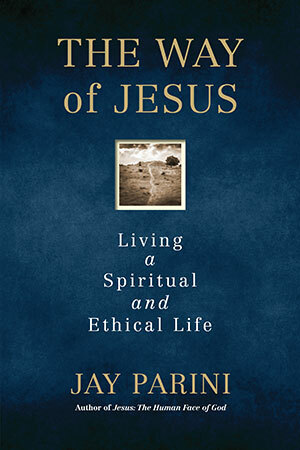 Part guide to Christian living, part spiritual autobiography, The Way of Jesus is Jay Parini’s exploration of what Jesus really meant, his effort to put love first in our daily lives. Called “one of those writers who can do anything” by Stacy Schiff in the New York Times Book Review, Parini—a lifelong Christian who has at times wavered and questioned his beliefs—recounts his own efforts to follow Jesus’s example, examines the contours of Christian thinking, and describes the solace and structure one can find in the rhythms of the church calendar. Parini’s refreshingly undogmatic approach to Christian thinking incorporates teachings from other religions, as well as from poets and other writers who have helped Parini along his path to understanding.